As designers and developers, we know how important high-quality project assets are to ensuring that our work is top-notch. After all, nothing sets a project apart from the rest better than the perfect theme, graphic, script or plugin. The problem is, it’s often hard to find a place you can trust that offers the tools we need to succeed. That’s where Codester comes in for the win. There are an array of PHP Scripts you can use to add crucial functionality to your website or application. Codester has scripts to help you add auto complete capabilities, design jQuery UI elements, interact with the YouTube API, or even setup your own File Sharing System. Find a theme that matches the needs of your project. Perhaps you are looking to create a beautiful business site in WordPress. Or you need a Magento theme that really stands out. 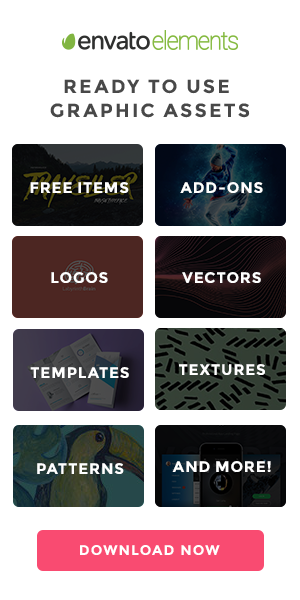 There are also a lot of great-looking HTML Templates available as well. The great thing about using a content management system (CMS) is that they are easily extended through plugins. 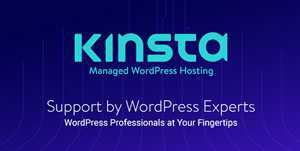 Codester features a variety of WordPress plugins, for example. There are plugins for advanced functionality like interacting with the REST API. WooCommerce users can add features like image effects, PDF catalogs and package tracking info. There are also sliders, backup utilities and more. Codester also offers some very unique items. Take, for example, Mobile App code. There are a hundreds of apps for iOS and Android that you can rebrand as your own. From there, sell them in the app store of your choice and watch the money roll in. You can also find some excellent Graphic assets for your projects, such as Logos and Icons. Designers and developers can also sell their plugins, themes, scripts and more on Codester. It’s an easy way to earn passive income from your creations. Codester offers a great commission rate with no minimum sales required. There’s no exclusivity, meaning that you can still sell your products on your own website if you wish. If you have a great idea for a product, why not sign up and start making money today? Even if you’re not quite ready to sell your own products, you can still make extra money with Codester’s Affiliate Program. You’ll get 10% of any purchases made through your affiliate link. Whether you’re looking for some great assets to improve your project or want to get your own product in front of designers and developers, Codester has what you’re looking for. Visit them today to start improving both the quality of your projects and your bottom line!